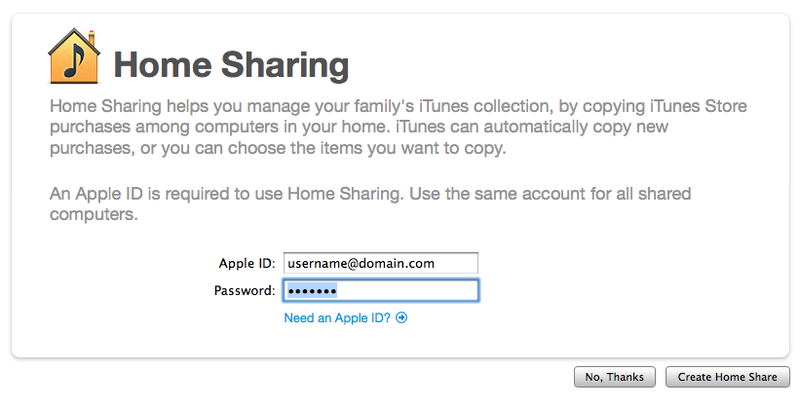 I turned on Home Sharing on one of my Mac Computers by entering my iTunes user id and password. 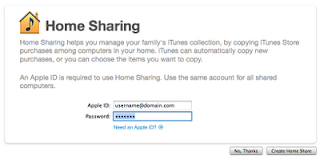 I enabled Home Sharing my iPad by selecting settings -> iPod -> Home Sharing and entering my iTunes User ID and Password. 3) Using my iPad, I using the iPod Application, when I tapped on the Library, my Home Sharing for my Shared Library User Name's Library appeared. I could now play music on my iPad without copying the files over. 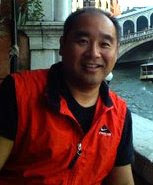 4) Using my iPad, the Video Application now displays the TV Shows and Music Videos Library from my computer.